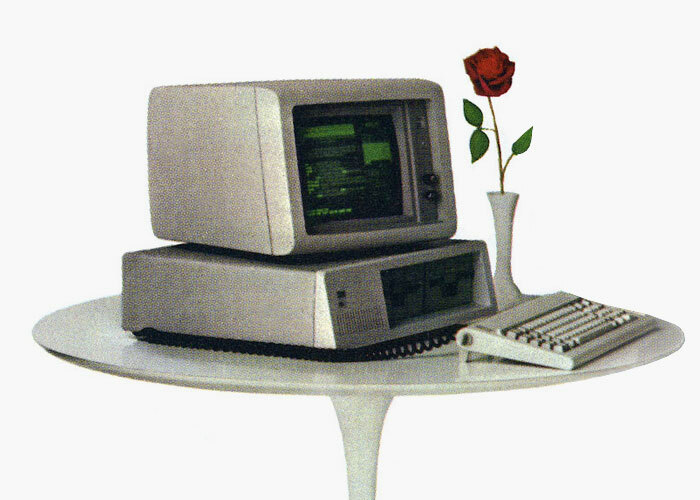 IBM’s greatest invention is the IBMer. We believe that progress is made through progressive thinking, progressive leadership, progressive policy and progressive action. 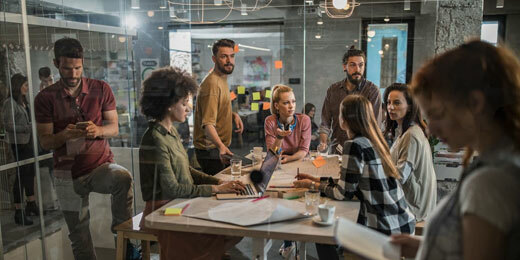 For that reason, we manage the brand to be highly esteemed and valued by forward-thinking clients, employees, communities, investors and the general public worldwide. 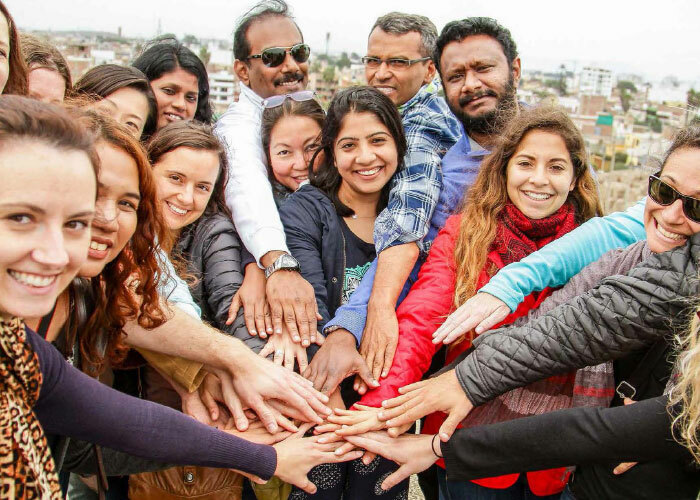 Every year, an elite contingent of IBMers earns the title of IBM Fellow. 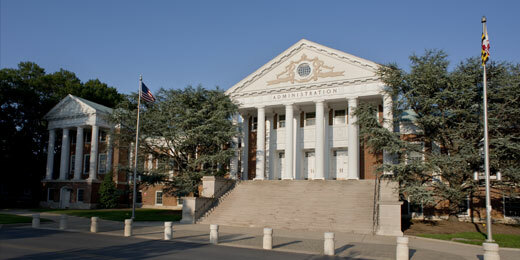 This year’s class continues the tradition, pursuing excellence across several continents and contributing 257 patents. IBM Fellows include a Kyoto Prize winner, a Presidential Medal of Freedom winner, five Turing Award winners and five Nobel Prize winners. Collectively, they have fostered some of the company’s most stunning technical breakthroughs. 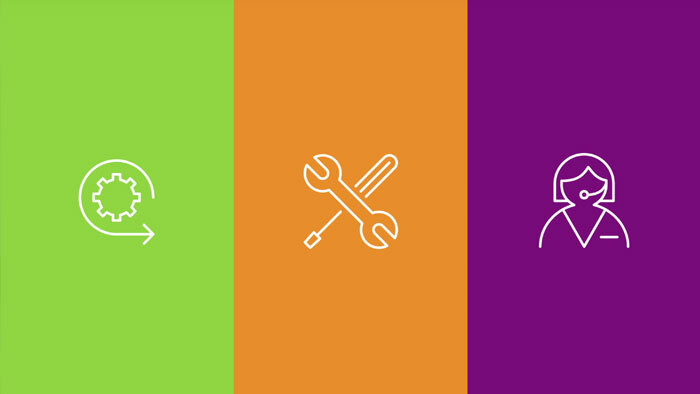 At IBM Research, we invent things that matter. We are a community of thinkers. 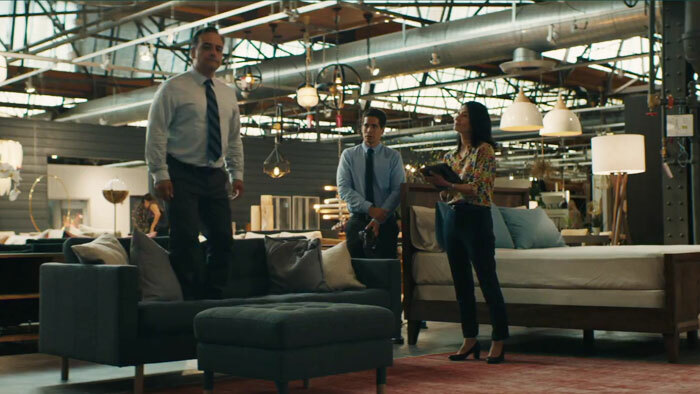 We make a lasting impact on our industry and the world. 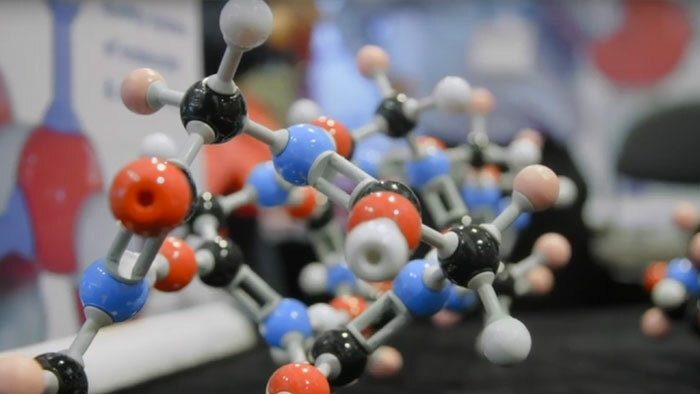 Our scientists are pioneering the future of artificial intelligence, creating breakthroughs like quantum computing that will allow us to process information in entirely new ways, defining how blockchain will reshape the enterprise, and so much more. We are driven to discover. Imagine what you could do and experience. 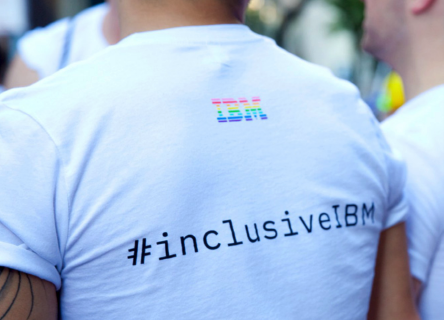 Every year, an elite contingent of IBMers earns the title of IBM Fellow. The 2018 class continued the tradition, pursuing excellence in locations as diverse as clean rooms, lakes and IBM Garages. IBM Fellows include a Kyoto Prize winner, a Presidential Medal of Freedom winner, five Turing Award winners and five Nobel Prize winners. Collectively, they have fostered some of the company’s most stunning technical breakthroughs ― from the Fortran computing language to the systems that helped put the first man on the moon to the Scanning Tunneling Microscope, the first instrument to image atoms. 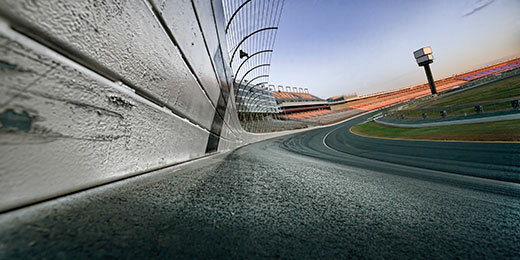 Weather intelligence can mean the difference between a checkered flag and a dangerous crash. NASCAR WeatherTrack helps officials with logistics, so teams can tune cars faster and drivers will be ready for light rain in turn three. 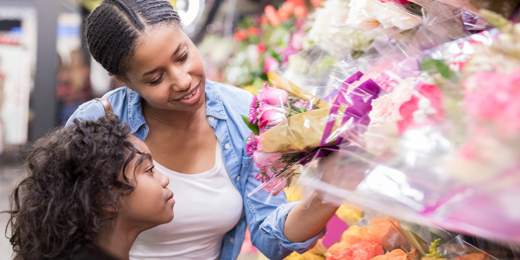 Working with IBM, Bison Schweiz AG integrated localized weather data into its ESL Manager solution, creating labels that respond to changing weather conditions to help shoppers make smarter purchases. Automation seems the antithesis of creativity – yet it certainly can boost it. 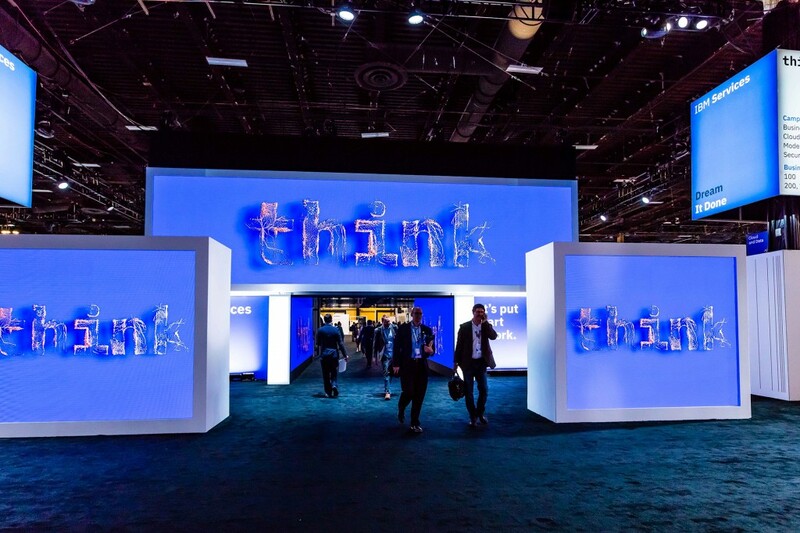 When Fuga Technologies used IBM Cloud to create an automated SaaS delivery model, it saved its clients millions ... and probably saved some designer's sanity too. What if all the transfers in your travels or commute could be combined into one digital ticket paid as a single fare? Your new favorite travel companion just might be distributed ledger technology. 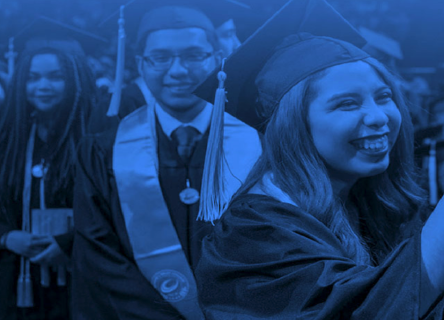 Resource efficiency and smart decision-making help keep tuition costs down. So does detection of data errors that went unnoticed until a new analytics program uncovered it — and won over even non-technical users. 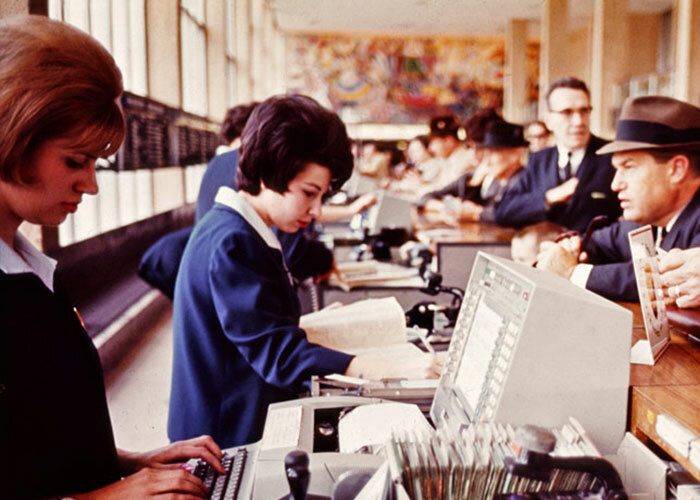 IBM punch cards become the industry standard for the next 50 years, holding nearly all of the world’s known information and enabling unprecedented large-scale projects such as the US Census. 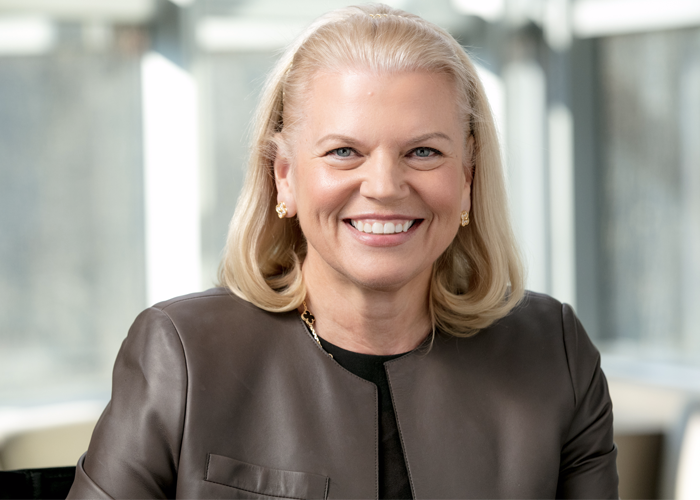 IBM continues to hold more US patents than any other company. 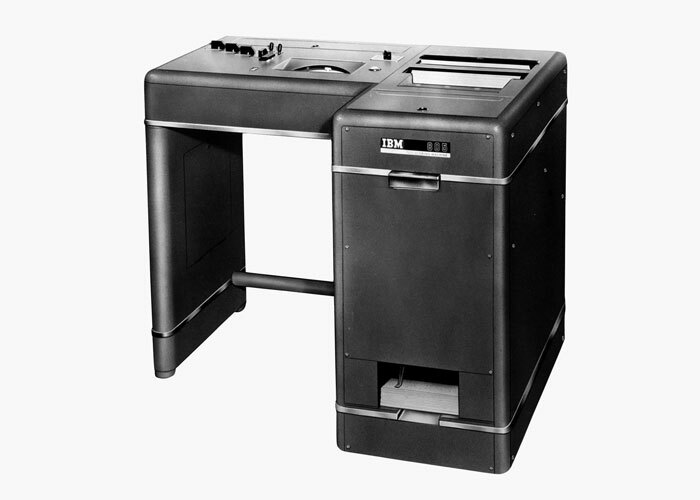 The IBM Service Bureau is created to help companies who can not afford to buy IBM machines. In a precursor to the modern cloud computing model, tabulating and calculating power can now be rented and partitioned. 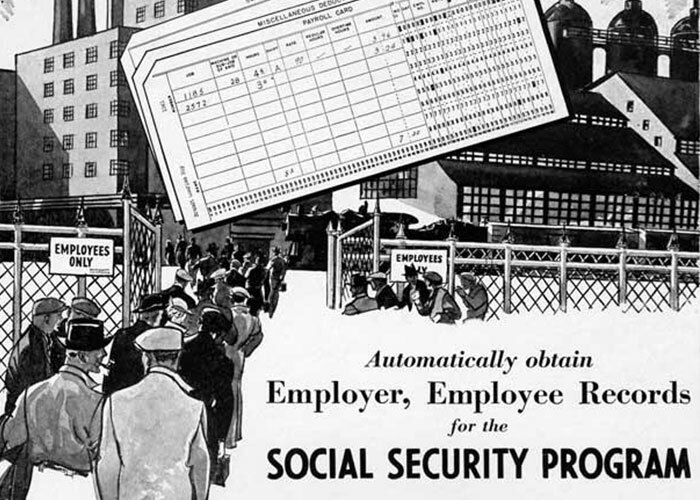 IBM works with the government on the US Social Security Act of 1935, tabulating employment records for 26 million Americans — the largest accounting project of its time. 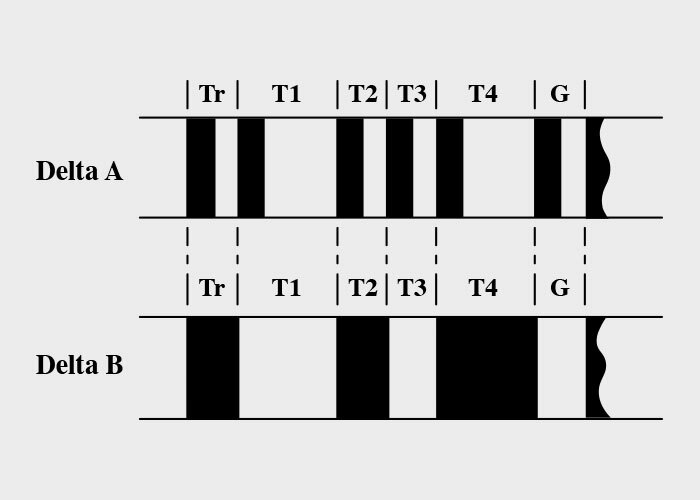 The IBM Type 805 International Test Scoring Machine gives rise to the familiar fill-in-the-bubble test sheets. It uses the conductivity of pencil marks to sense correct and incorrect answers, saving millions of academic and professional test-scoring hours. 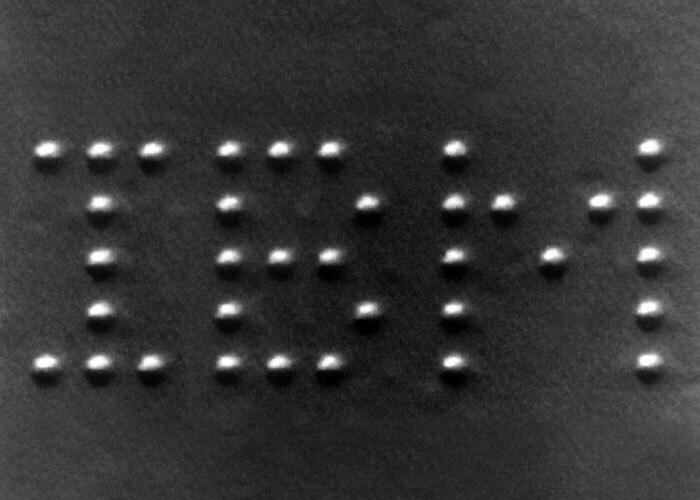 IBM makes it possible for magnetic tape to become a viable data storage medium, introducing the world to the idea of digital storage and marking the transition from punched-card calculators to electronic computers. 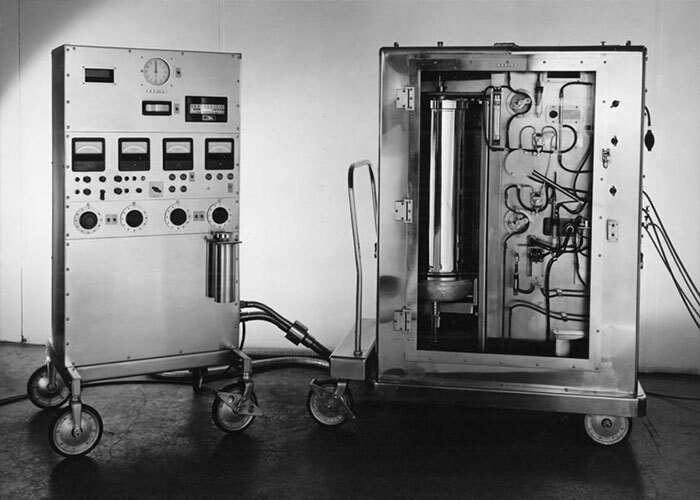 Using a heart-lung machine built by IBM, Dr. John H. Gibbon Jr. of Philadelphia’s Jefferson Medical College performs the world’s first successful open-heart surgery on a human. 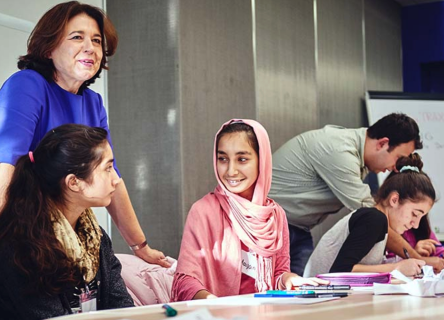 Millions of lives will be saved each year by this technology and its successors. 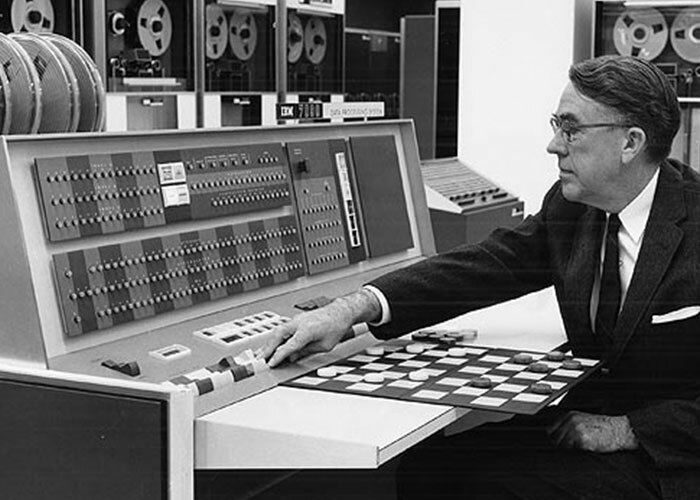 The first self-learning program is written by Arthur L. Samuel, who programs an IBM 704 to play checkers and learn from its own experience. It is considered the first demonstration of the concept of artificial intelligence. 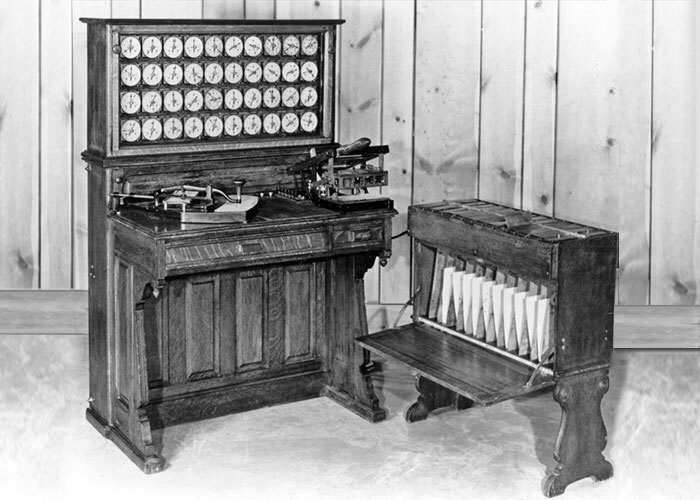 Still in use today, FORTRAN opens the door to modern computing. 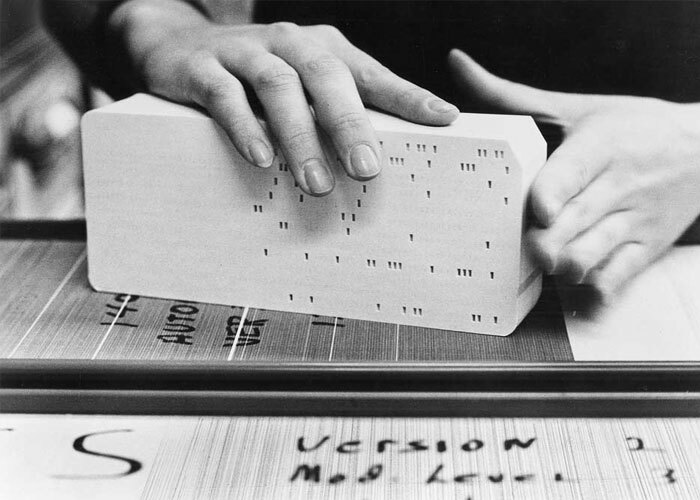 Possibly the most influential software product in history, FORTRAN liberates computers from the exclusive realm of programmers and opens them to nearly everybody else. 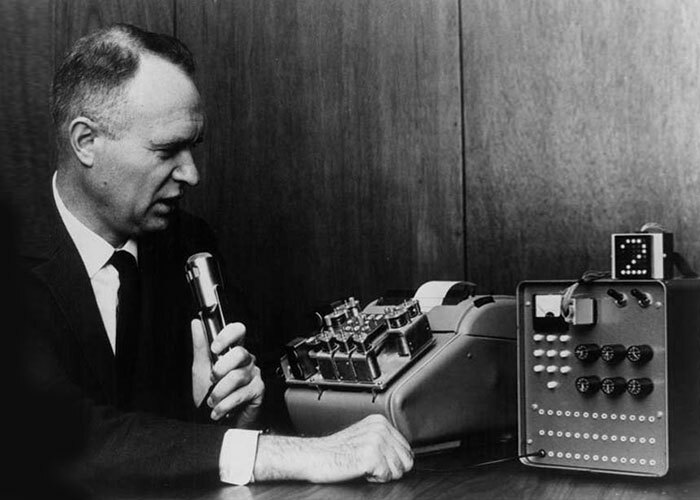 William C. Dersch demonstrates Shoebox at the 1962 World’s Fair in Seattle. The machine recognizes 16 spoken words and converts them to electronic impulses to perform arithmetic computations, creating the speech-to-text path for Siri, Alexa and Watson AI. IBM and American Airlines launch the first computer-driven airline reservation system. This is the precursor for the entire universe of electronic commerce in use today, from eBay to Amazon. 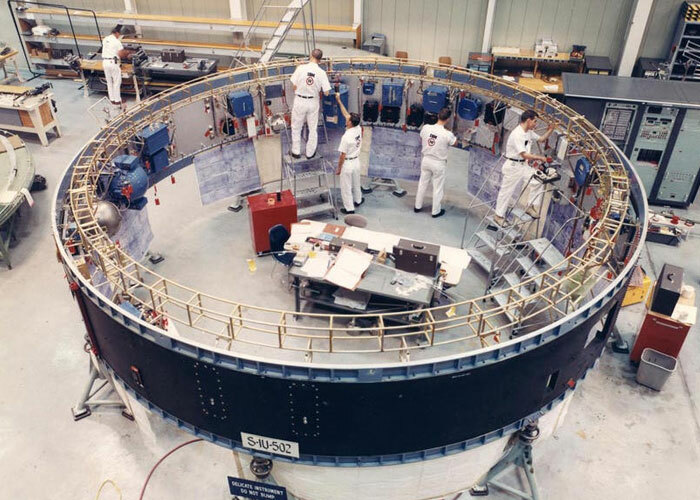 In one of the great engineering feats in human history, IBM builds the computers and writes many of the complex software programs for the Apollo missions, landing Lt. Neil Armstrong and Col. Buzz Aldrin on the moon and guiding them back safely to Earth. 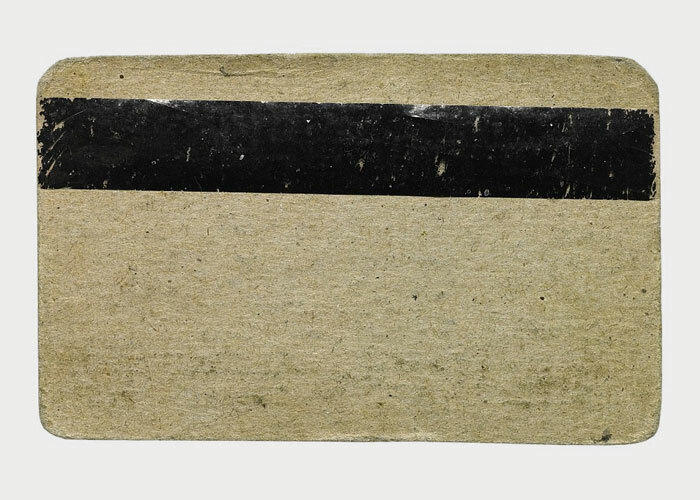 IBM’s inception of the magnetic swipe strip on credit cards changes the way commercial transactions are enacted. 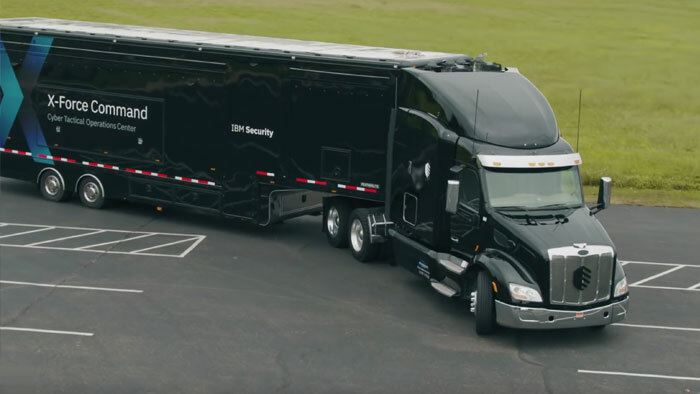 An entirely new industry of processing machines and programs is born, revolutionizing travel and security access. 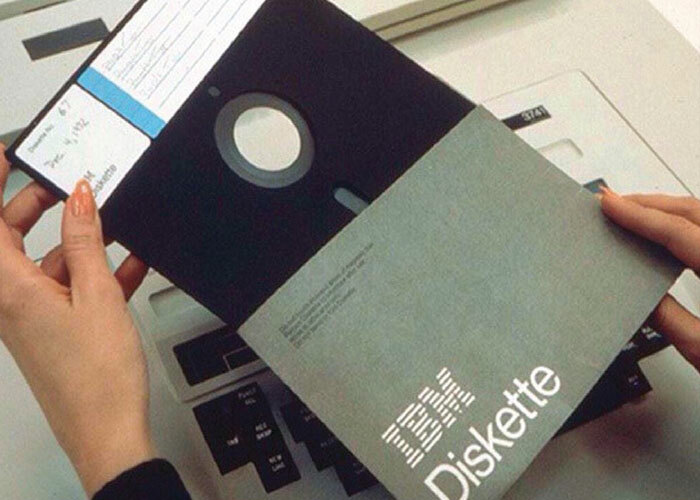 With the invention of the IBM floppy disc, storage becomes powerful, affordable and — most important — portable. More than 5 billion floppies will be sold through the 1990s, making this one of the industry’s most influential product introductions ever. Supermarkets start scanning UPC bar codes invented by IBMer Norman Woodland. The technology transforms the retail industry, with UPC codes now tracking everything from clothing to dairy cows. 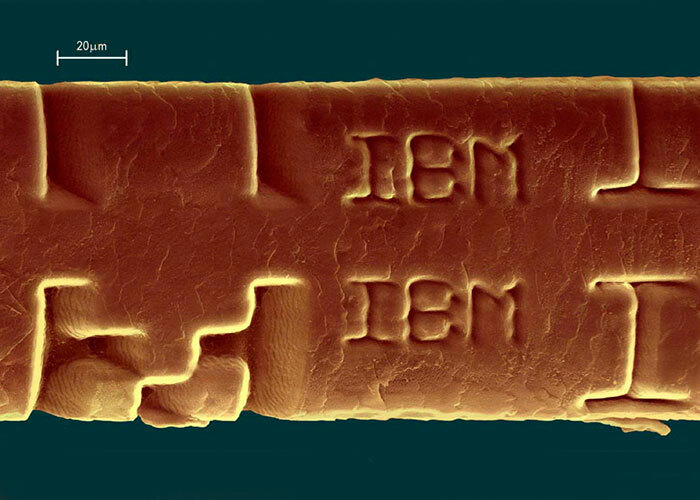 Using lasers so precise they can write on a human hair, IBM is granted the first patent for LASIK surgery technology. More than 30 million people worldwide will enjoy improved vision and quality of life. The PC revolution begins with the debut of the IBM Personal Computer, the smallest and most affordable computer to date. Computing goes mainstream, beyond hobbyists and into the realm of common household commodity. 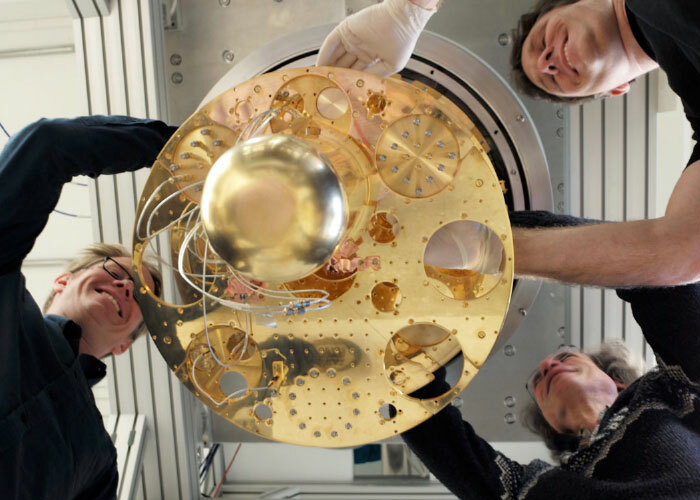 IBM scientists win the Nobel Prize for the scanning tunnel microscope, which will eventually be used famously in the manipulation of atoms — atoms! — to spell I-B-M. The impact on microelectronics and nanotechnology is global. 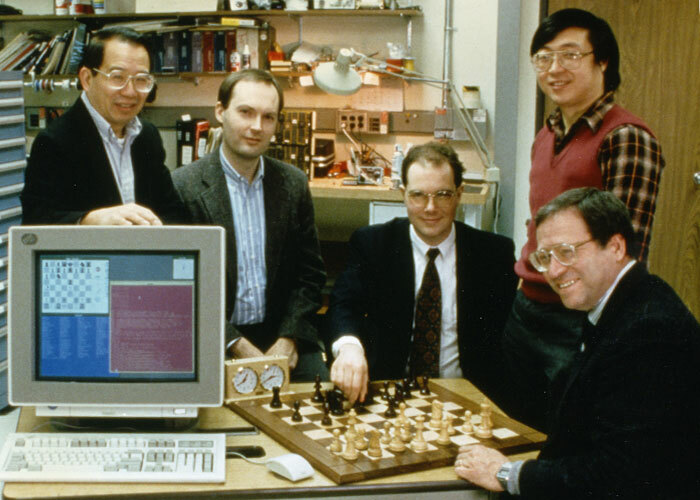 IBM Deep Blue supercomputer defeats the best chess player in the world. Thinking computers take a giant leap forward toward the kind of artificial intelligence that we know and use today. 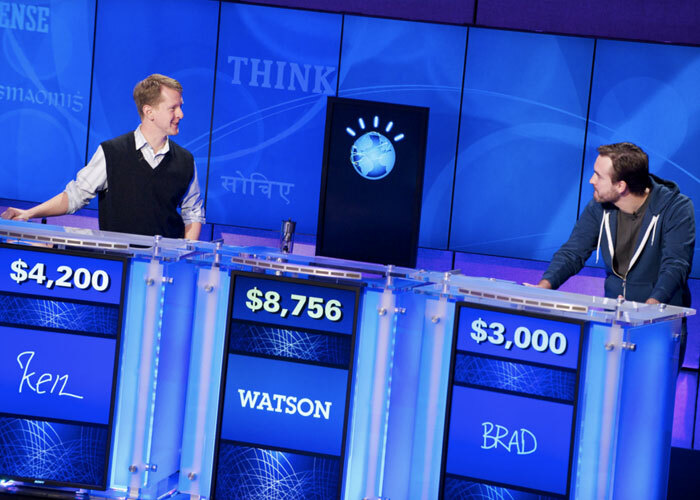 IBM Watson defeats the champions of the TV quiz show Jeopardy!. In this unprecedented demonstration of natural speech recognition and cognitive computing, Watson understands and responds accurately to colloquialisms, puns and sarcasm. 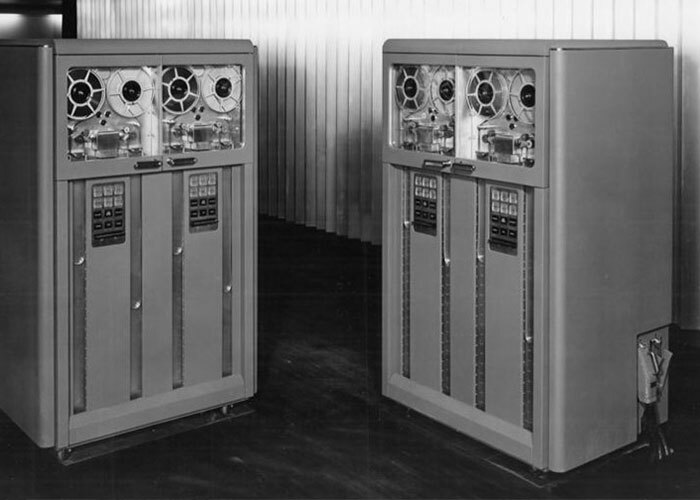 In 1961, the IBM 7030 was the world’s first transistorized supercomputer. In 2018, the Summit supercomputer boasts the most powerful processor on the planet. 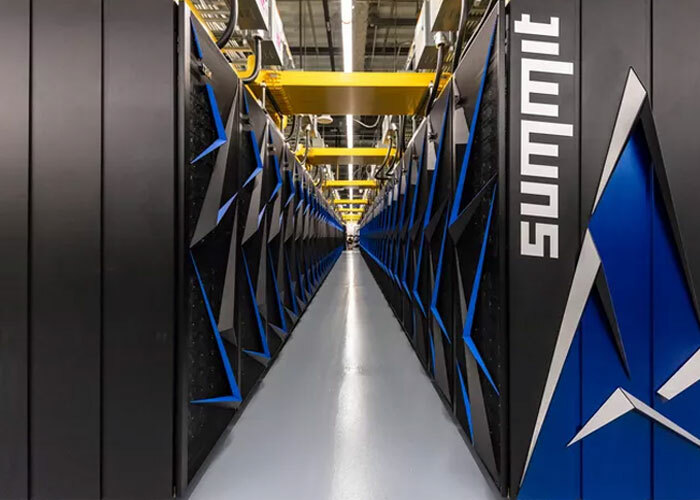 Summit reaches speeds of 200 petaflops in a new computing architecture, purpose-built for AI, on technologies available to all businesses.